Le Betulle Golf Hotel is an inviting 3-star property offering boutique accommodation with a superb championship golf course on site, Golf Club Le Biella. 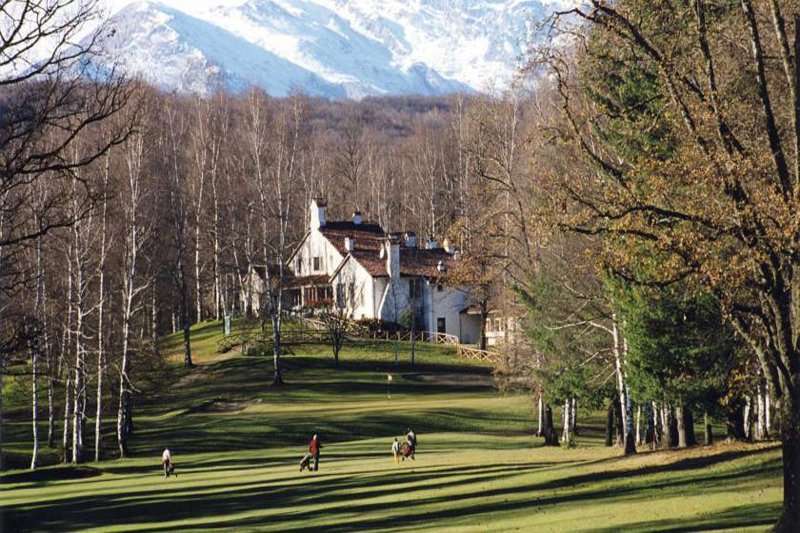 This well-appointed golf hotel exudes tranquillity in quiet surroundings, creating an exclusive and unforgettable golf holiday in the North West of Italy. 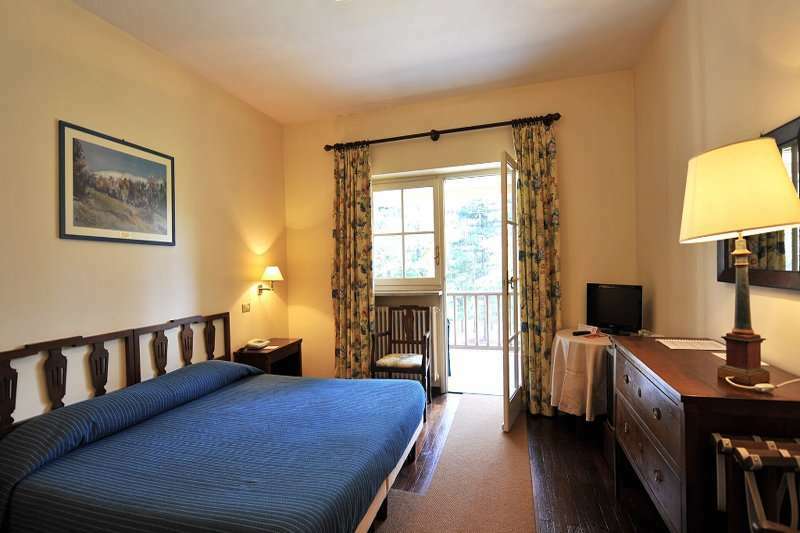 Open from March to November, the hotel is surrounded by nature being nestled in the idyllic Italian hills of Serra. 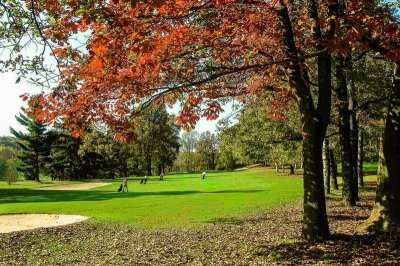 Located just outside of the town of Magnano and Piedmont’s capital city, Turin, just an hour’s drive away, guests at the La Betulle Golf Hotel can benefit from a peacefully secluded setting whilst still having the opportunity to explore some of Piedmont’s key attractions and golf courses. 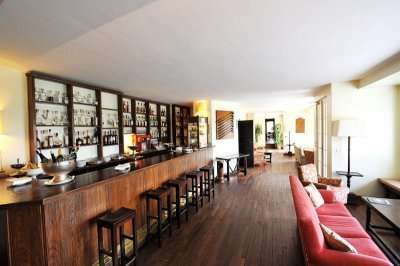 At this hotel guests can indulge in the true tastes of Italy with wine tasting at Roppolo Castle. Alternatively, for a more thrilling excursion, why not enjoy the variety of water sports on offer at the Viverone Lake? 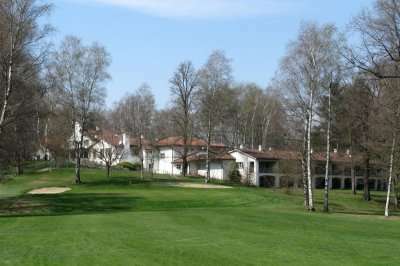 Whilst the Le Betulle Golf Hotel boasts an intimate location, here you will never feel far from an unforgettable round of golf. 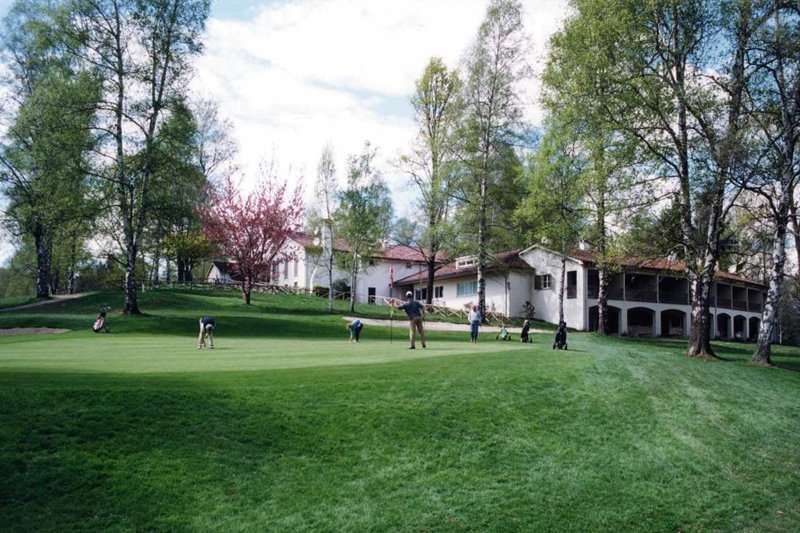 The par-73 onsite course, Golf Club Biella, is a terrific woodland championship standard course which has hosted numerous prestigious Italian tournaments. 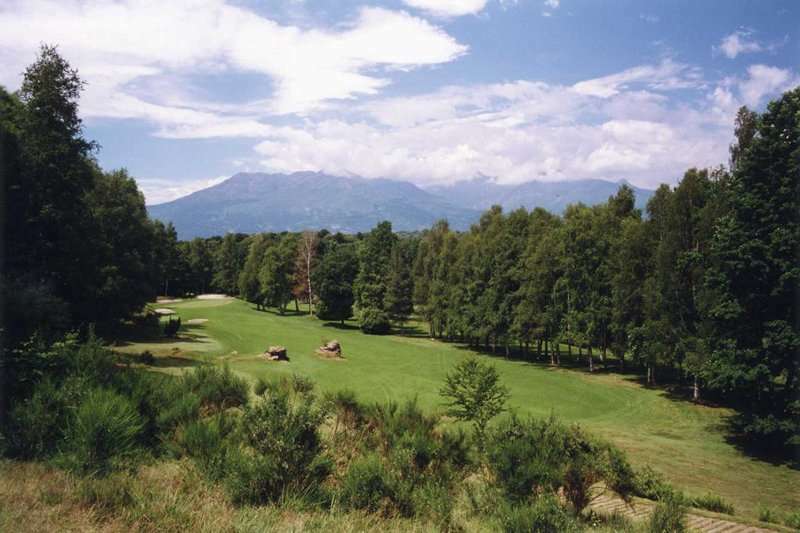 With several outstanding holes and an invigorating challenge, it comes as no surprise that it was ranked as the Best Italian Golf Course by a national golfing magazine for 10 years running and was once ranked the 12th best golf course in Europe. 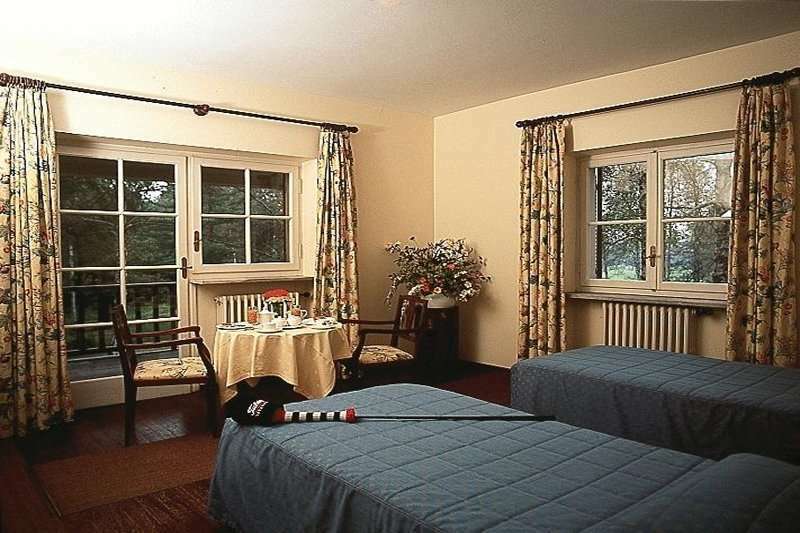 The hotel boasts 16 traditionally furnished bedrooms offering stunning views over the neighbouring golf course, Golf Club Biella. Rooms are furnished with wood floors and a traditional design. All rooms feature en suite bathrooms with a hairdryer, well stocked minibars and satellite television. The stunning setting of the Le Betulle Golf Hotel can be admired from your own private balcony area, furnished with a table and chair. 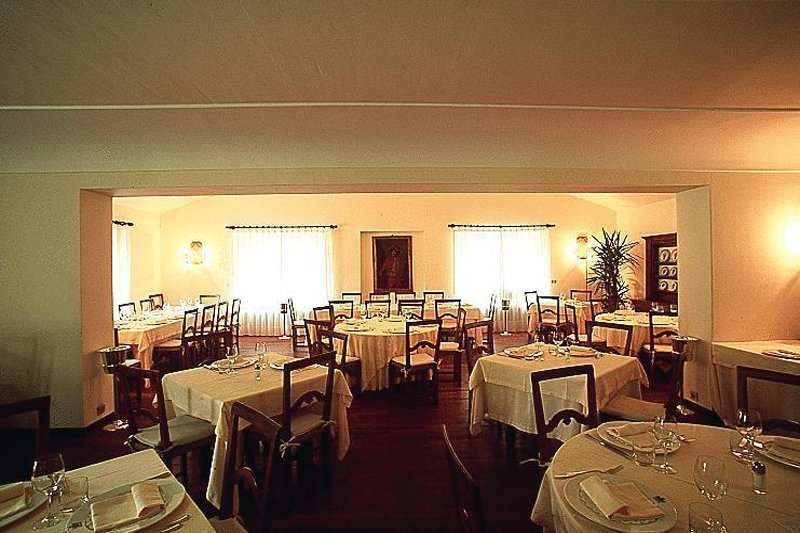 The Le Betulle Golf Hotel restaurant serves up a mouth-watering menu of traditional Italian and Mediterranean favourites; here you will find all of your culinary needs met. Boasting a wonderful setting next to the course, a meal here is a great way to end the day and reminisce over a thrilling round of golf amongst family and friends. At the hotel bar, guests can enjoy a variety of light snacks including brioche and handmade pies as well as a wide selection of alcoholic and non-alcoholic drinks. The relaxed atmosphere here makes it the perfect place to enjoy a well-deserved glass of wine or cocktail to round up a perfect day playing some of the region’s best golf courses.